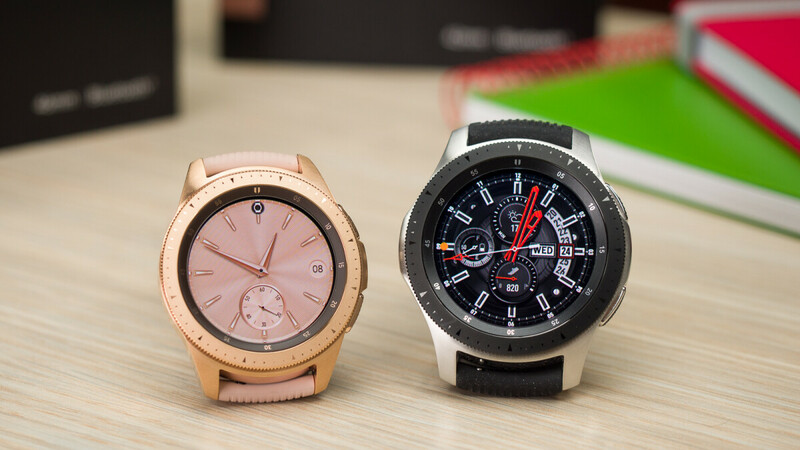 Alongside Apple and LG, Samsung is one of just a few companies that has shown a continued interest in smartwatches. But with its next release, the South Korean brand may move in a slightly different direction. Since Samsung first entered the segment back in 2013, it has stuck to the more traditional smartwatch concept. However, a newly-published patent has revealed that the company is toying with the idea of hybrid watches. Much like traditional watches, the wearable depicted in the patent sports a round design complete with a crown along the right side of the frame. It includes a transparent touch display that sits on top of two analog hands. The time displayed by these can be modified easily by holding down on the display and dragging each hand. Also, if the move is unintentional, users can turn the crown to undo the change. By default, the wearable will be set to smartwatch mode. However, a separate analog mode that extends battery life significantly is available too. One extra feature comes in the form of a camera that would be placed just above the display. Like all patents, there is no guarantee a device like this one will ever be created by Samsung. But this particular document does provide more detail than is typically the case so it’s certainly a possibility. In the meantime, consumers looking for a hybrid smartwatch may be interested in the LG Watch W7 that was announced earlier this month. Apple watch and ipad has no real competition in Android. Samsung Galaxy hybrid watch could be a really intriguing smartwatch especially if they add back the mst for Samsung pay.